У нас вы можете купить бустинг услуги Overwatch: прокачка рейтинга мастерства, отборочные матчи, прокачка опыта, количество побед, дуо соревновательные игры. Мы даже может поднять ваш аккаунт в Топ 500! In Overwatch you get to play with different other people online, and your matchmade teammates don’t feel like trying hard to win or just don’t play as good as they’re able to. This leads you to losing your hard-earned rating. Our service helps you get rid of situations like this. If you think you are undeservedly stuck at your rating level and cannot improve it because of matchmaking flaws or teammates, but want that rating, we can help! 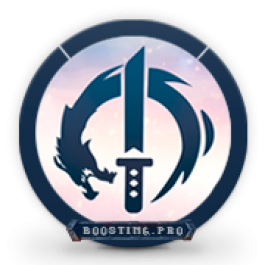 Our team of top-notch players will help you boost your rating to desired level, play placement games for you, increase account level or teach you all tips and tricks, and all of that is done in shortest time possible. We’re even ready to get your account to top500 rank so you can receive special rewards as season ends! 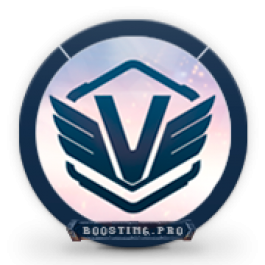 What regions are available for Overwatch boosting? Any player can play Overwatch on any server, all stats and ratings are shared between regions. 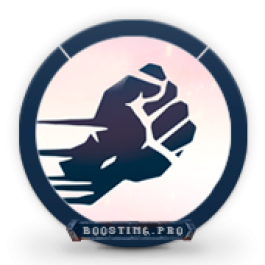 So the boosting is available on all official servers, including NA, KR, EU. 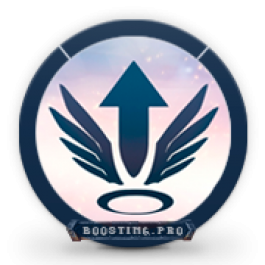 What platforms do you offer Overwatch boosting on? 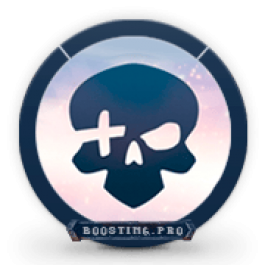 Our company has a wide variety of boosters on different platforms, so we can manage boosting on all platforms: Xbox, PS4 and PC. Can I play directly after placing an Overwatch boost order? After making payment the email with confirmation that the Overwatch boost order was placed and being processed will come to your E-mail. After that our managers will surely contact you to discuss details about the order and time when you want it completed. You can play at any time but the time it’s settled down for the completion of your order. Also, for the completion of your order, you should do the locking-unlocking process of the account. We work only with professional Overwatch players who play on 4000+ SR and know all tips and tricks for fast Overwatch boost. We do not disclose players’ names for their safety, but we can assure you they are best of the best. What level is needed to me for participation in Overwatch rating games? For participation in Overwatch rank matches you need 25 level. I didn't win back placement games, how I should be? If you don’t want to risk the Overwatch rating because of losses in placement games or you just have on it no time, then you can use our services and order the Overwatch Placement games. I can't order boosting rating of Skill higher than 4000? 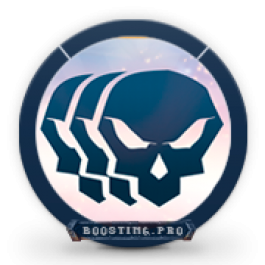 If you are interested in boosting Skill rating in Overwatch higher than 4000, then contact our manager in Skype: boosting_pro or in Live Chat on our website for specification of details.